3:30 p.m. – 6:00 p.m. Looking for a job? 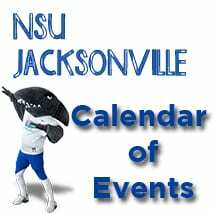 NSU’s Recruit a Shark Day will be held on March 14th at the Ft. Lauderdale Campus. If you cannot travel to this event, don’t worry – you can also participate and connect with employers by e-mailing your resume to Emilio Lorenzo, Associate Director of Employer Relations, via el541@nova.edu. Come and learn the ins and outs of strong speech delivery! Join other NSU Miami students and your family members for a fun filled day at Zoo Miami for Family Fin Day! You can invite up to 4 family members/guests for this event. 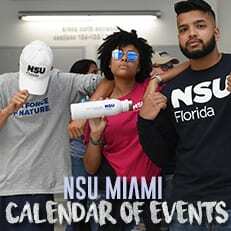 The cost will be $10 per NSU Miami student and $15 per guest. Feed giraffes, admission to the zoo, free lunch, monorail trip, and special guest appearances for the kids included in this cost! Toddlers 2 years of age or under get in for free. Tickets will be considered first come, first serve and will be non-refundable. 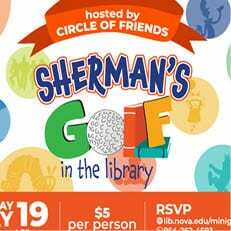 For more information, email samiami@nova.edu. Join other NSU online students in the Miami area for a night of socializing, networking, and fun! This event is for online students only! Location – Regal Cinemas Next Door to NSU Miami! $5 Tickets for you and One Guest Max! Movie times are not listed yet but we will go between 7:00 p.m. – 9:00 p.m.! Our annual all Regional NSU Campus Universal Studios/Islands of Adventure Trip will be held on Saturday, April 13! This event will go on sale through email in the coming weeks! 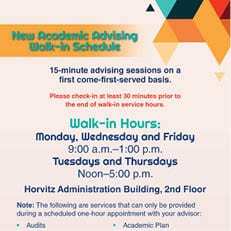 Orders must be placed and paid for by each NSU Miami student. You cannot place orders for other students. For example, one NSU Miami student cannot order for ten of their friends. Additional orders by one person will be canceled and refunded. Make sure your payment method is up to date and valid! If you enter the wrong credit card info or the card is not valid, the order will not go through and we may not find out until later in the day or the following day. If that happens, the order would not go through. By then – the event could possibly be sold out. If you go to place an order for one or two tickets and that option is not seen in the system anymore – that means that option is sold out.